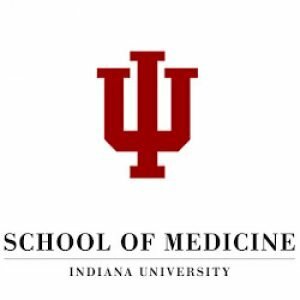 IU School of Medicine has a research lab where they do animal experiments and collects tissue specimen as well as bone research. They had a lot of information that is now easy to find in a FileMaker inventory management system. 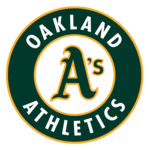 Oakland A’s first base coach Tye Waller had mounds and mounds of scouting reports for different players and pitchers. He knew there had to be an easier way to manage his player data and producing scouting reports. Tye then sought out a FileMaker coach to help him build a more powerful database solution. 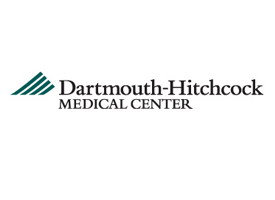 The Communication department at Dartmouth-Hitchcock Medical Center is responsible for telecommunications services across the entire Medical Center (the hospital, clinic, and medical school). To provide this service, the Communication department must house all employees’ information. However, the FileMaker database they were using was aging and no longer supported. They came to us exploring whether to upgrade their existing FileMaker database or continue a struggling database venture that involved starting over from scratch using a different technology. Eli Lilly, a S&P 500 pharmaceutical company, uses FileMaker for forecasting and scheduling Clinical Trial Materials (CTMetrics). They were in need of a system upgrade and consolidating their North American and European systems into one smooth system. Over the course of three phases, we worked with their IT staff to upgrade their system, re-design the workflow and individual task management. Drake’s in-house marketing and communications department uses FileMaker to track their jobs, budgets, production schedules, personal tasks, and administrative duties. Calling their system MCOPS, for “Marketing and Communication Online Production System”, they were running MCOPS on FileMaker 5 and were looking to upgrade and improve their system. We rebuilt the underlying architecture, added a dashboard for each user, and designed a new user interface for a better overall user experience. Turning Star started using FileMaker Pro version 4 more than 10 years ago. Over the years, they changed very little within their solution other than upgrading FileMaker Pro versions. So, we performed a complete overhaul of their file system, added the ability to track manufacturing and inventory, and re-designed the user interface. The result is a stunningly smooth, fast system that makes their everyday work lives more pleasurable and efficient. 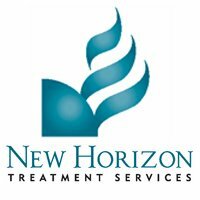 New Horizons came to us initially only needing an upgrade from the unsupported FileMaker 6 to the latest version of FileMaker. As the project unfolded, we performed a file consolidation, added a user login, connected their different offices over a WAN, smoothed out the wrinkles in their workflow, and re-designed the user interface. The end result is a system that performs better than ever. Founded in 1889, Barnard College is a Liberal Arts College for Women in New York City. In 1965, the Barnard Babysitting Agency was established as a non-profit that provides parents and sitters a safe and reliable way to connect with one another. Nearly half of Barnard College’s 2,400 students sign up at the Barnard Babysitting Agency. 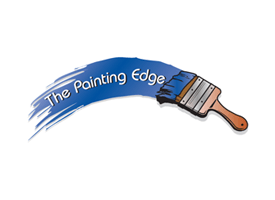 The Agency is widely known and respected on campus and in the local community. 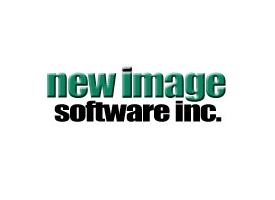 Their FileMaker system, designed and built by the printing staff, is central to operations: It stores mailing lists, tracks jobs, and is integrated online to receive printing jobs. They came to us in need of ongoing support and help with upgrading from FileMaker Server 7 to the latest version of FileMaker Server. 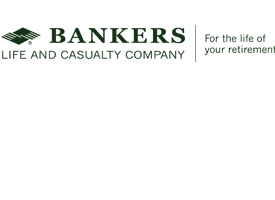 With our help, their FileMaker solution continues to run smoothly. 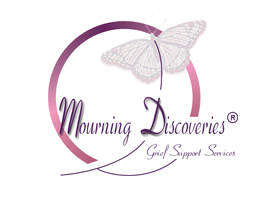 Mourning Discoveries partners with funeral homes to provide grief support to thousands of families. As the organization has grown, so has the need to manage the information for each funeral home and family. 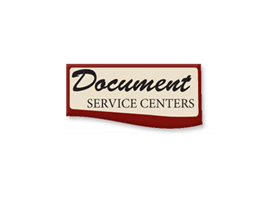 Mourning Discoveries’ owner reached out to us to help streamline the workflow of the services they provide. PeopleCare is a non-profit, volunteer-based organization providing services to those whose age or physical condition limits their mobility. PeopleCare came to us using multiple programs to manage their daily operations, including a custom-built Microsoft Access program, spreadsheets, and paper files. To help solve these issues, we outfitted PeopleCare with a FileMaker system that consolidated their programs in to a single, user-friendly location—the type of system where FileMaker shines.